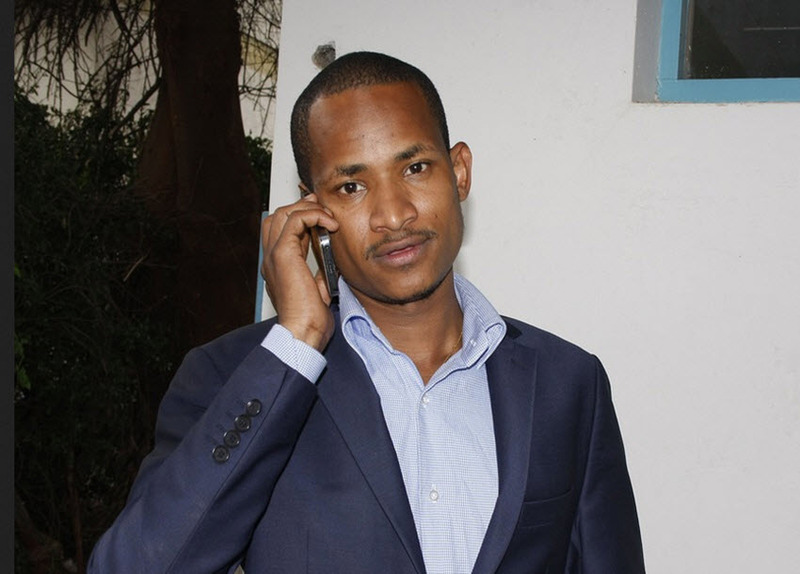 What Is a Village Salad and Why Did Babu Owino Call TangaTanga Camp That? Home / Babu Owino / Nairobi / Politics / Tangatanga / What Is a Village Salad and Why Did Babu Owino Call TangaTanga Camp That? Babu Owino probably made it up and it is so funny that we are not sure if it is an insult any more. You're such a village salad.! Yes. You. Let's look at the shocking meaning of the insult, shall we? "I'm here to warn some of the Members of Parliament - Who have been spreading false information on Governor Joho." "The following MP's headed by Governor Sang, followed by Oscar Sudi, Aisha Jumwa should desist from spreading information which are frivolous, fickle and vexatious in nature about our Governor Joho." "Actually we know our colleagues, these are people who are half-wits, dim-wits, nincompoops, and village salads." "They should stop abusing our governor left right and centre." Greek salad (Greek: χωριάτικη σαλάτα, IPA: [xorˈjatiki saˈlata]), 'country/village salad', is a dish from Greece. It is commonly served as a part of a traditional Greek meal. It is one of the most popular salads in Greece and Cyprus. This is because it is light, refreshing and easy to make. Our only conclusion is that Babu Owino meant the MP's were simple, and easy to make.